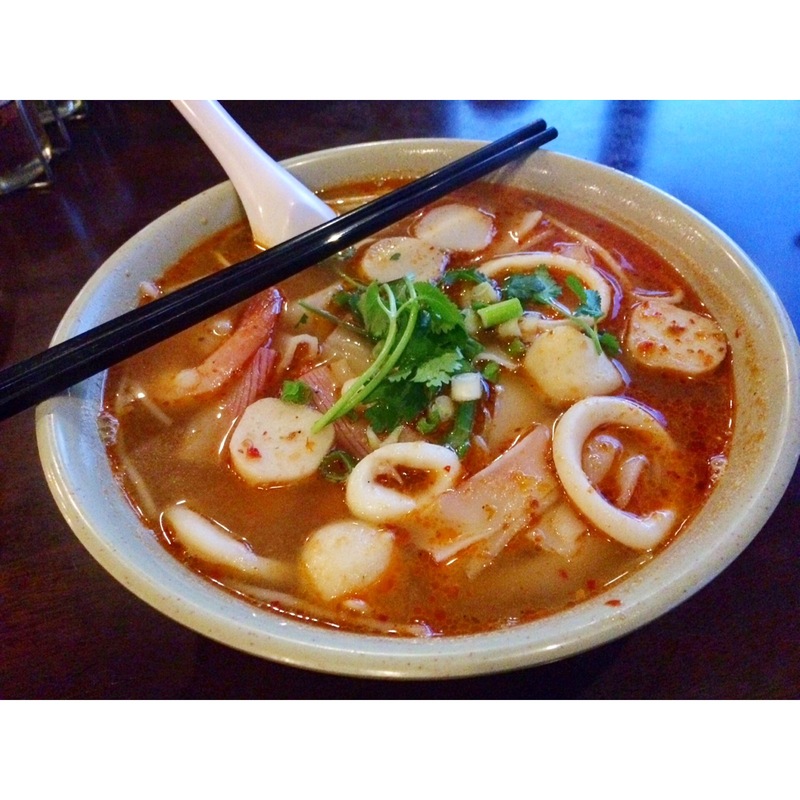 FPOD: Tom Yum Noodle Soup – Hello, Hani. Love noodles? Tom Yum soup? Check out Sa-By Thai in Downtown San Jose and get the best of both worlds. Tons of seafood, good amount of noodles and filling. They also make good boat noodles that’s worth checking out too. Sorry for the disappearing act guys, I had a ton of personal things to deal with. Hoping it won’t happen again. Hope you all have a great weekend! FPOD: This Is An Appetizer?